We started the first week of January in full swing after a restful winter break! Alhumdulilah.Students were very enthusiastic and geared up to participate in exciting and fun learning activities in our SK2 classroom. 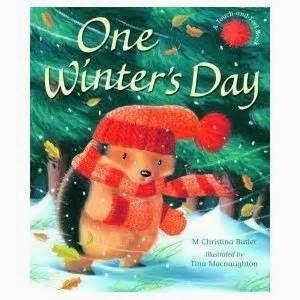 In reading, we started our week by reading a book “One Winter’s day”. 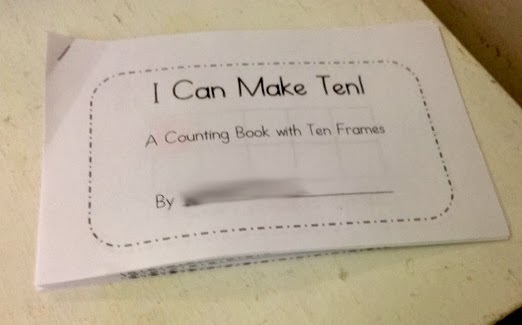 it is a lovely story about being kind to others and how kindness rarely goes unnoticed. 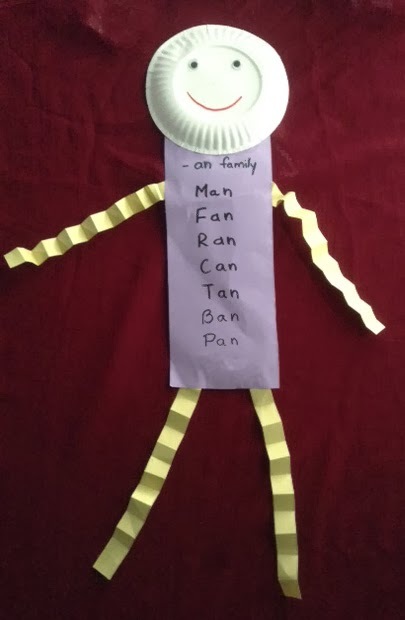 In shared reading, we read two poems about our two word families(My Cat, The Can Man). 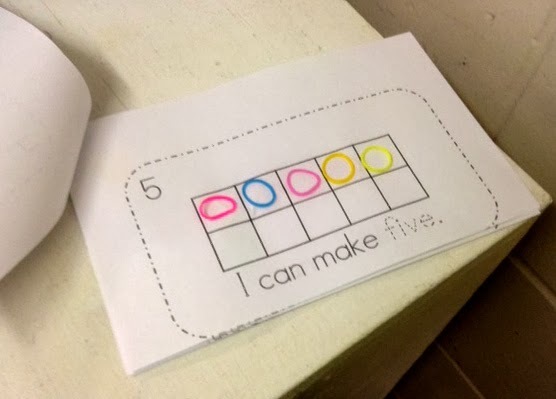 Sk2 have been learning how to orally retell simple events and simple stories in proper sequence. 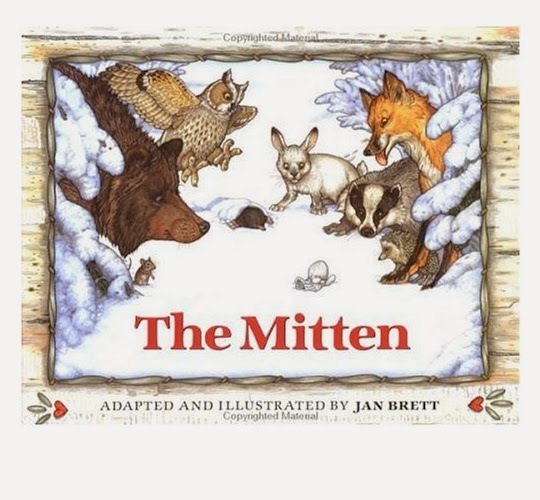 This time, we chose a book “The Mitten” by Jan Brett. 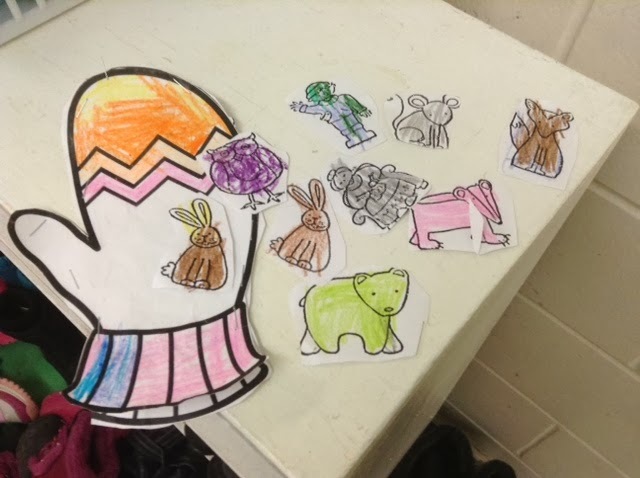 After listening to the story, the students made props for it and practiced the re-telling of the story in proper sequence with their props. 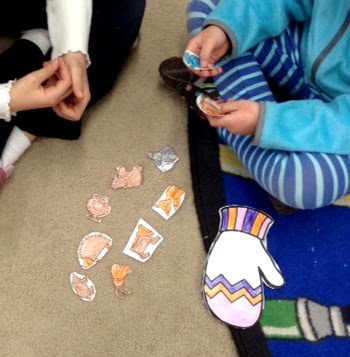 They did an excellent job by retelling the story to their reading buddies on Thursday, Mashallah. Way to go SK2! 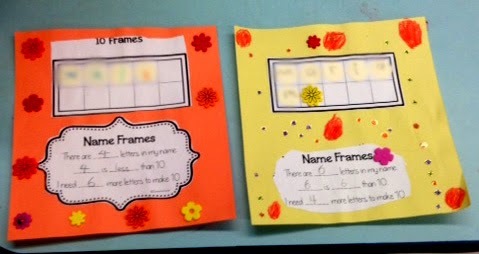 Math: We reviewed numbers 1-10 by practicing to write number words, tallies and ten frames. Please see the wonderful work by Sk2. 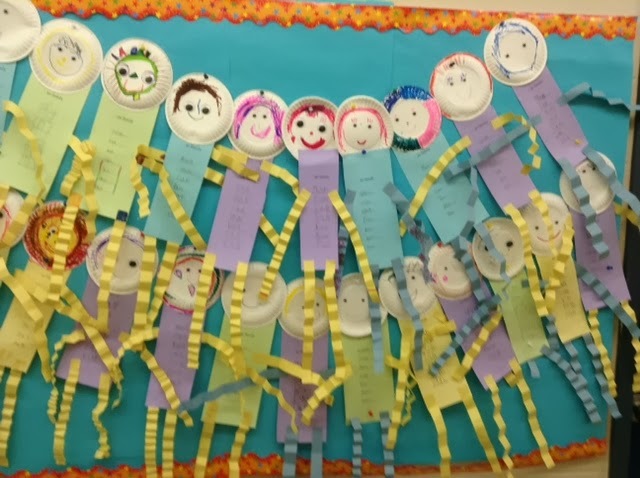 Science: In Science, we started a new unit on “Winter.” We read a non-fiction book and brainstormed all about winter. 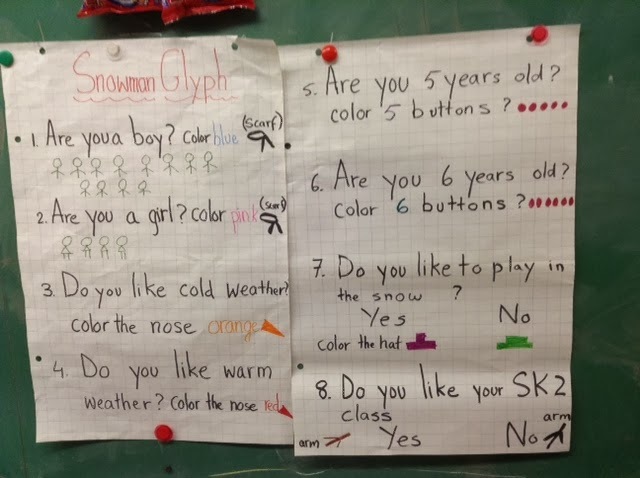 We also read another book “The Snowy Day “ and wrote about our favourite winter activity. 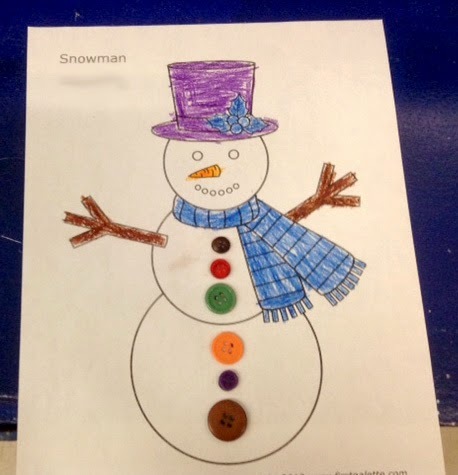 Visual Arts: In Visual Arts, we integrated language arts and science by participating in a snow glyph activity and made a snowman. Islamic Studies: Sk2 started learning a new nasheed in the month of Rabi-ul-awal. Next week, we will start to learn about wudu, InshaAllah.